It’s often said that children can be cruel, and bullying has been around since time immemorial. But just because it’s common doesn’t mean it should be normalized. Historically, bullying has been written off as “kids being kids,” or conceptualized as a necessary hardship that helps build character. In reality, it can cause serious damage. Victims of bullying can develop depression and anxiety, begin engaging in self-harming behaviors, and are at greater risk of substance abuse. It can take years for people to overcome the damage that childhood bullying can cause. A school-wide bullying awareness program is a great way to draw attention to the problem, helping educate students about what to do if they’re bullied or if they witness someone else being bullied. 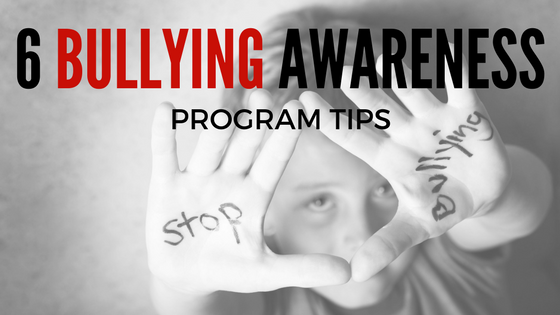 This can include an anonymous tip line, educational resources, and other measures to strongly discourage bullying and encourage kids to speak up. “Bullying” can be broadly defined as unwarranted aggressive behavior between children or teenagers, reflecting a real or perceived power imbalance. 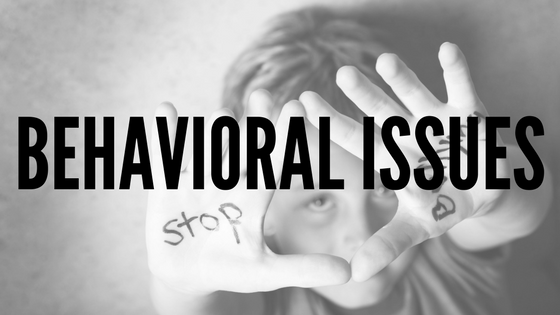 This behavior is generally repeated over time, and can be physical, verbal, or relational. 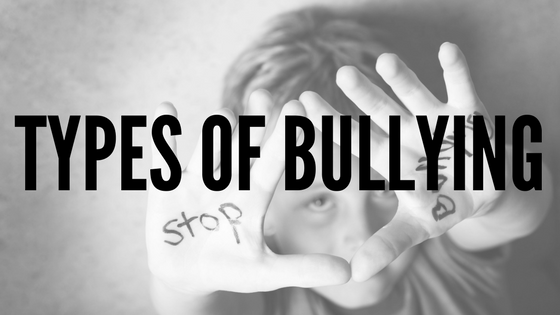 The repetition, aggression, and power issues are central to bullying. Sometimes victims are singled out because they’re different, or because they’re perceived as weak. At other times, it’s essentially “random” from an outsider’s perspective. 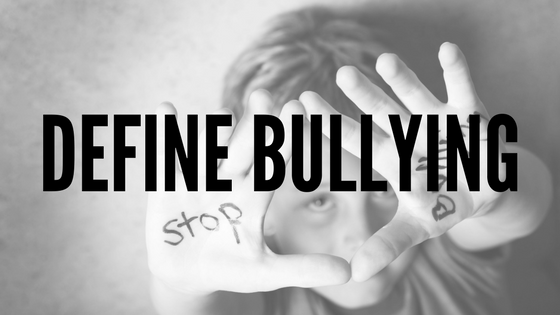 Bullying isn’t just about physical violence, which is often how it’s characterized in media. Some children do bully others by hitting, punching, or otherwise attacking them, but this isn’t the only way that aggression can manifest. Today, with the rise of “zero tolerance policies” and greater general awareness of physically violent bullying, it’s probably less common than it was thirty years ago. But verbal aggression is also a form of bullying. Children that tease, name-call, taunt, or threaten other children are engaging in bullying behavior. There’s also “social bullying.” This is often called “relational aggression” when it’s observed in girls, especially preteens and teenagers. This includes passive-aggressive and indirect things like leaving someone out, telling other people not to be friends with the victim, embarrassing or humiliating someone in public, and spreading malicious rumors. This isn’t always immediately recognized as bullying, either by authority figures or by the victims. It’s quite subtle, and it’s very difficult for adults to catch on. Cyberbullying is arguably a subset of social and verbal bullying, but today, it’s more common than ever. It’s been around since at least the early to mid-2000s, when instant messaging was popular and youth began to use the internet regularly. 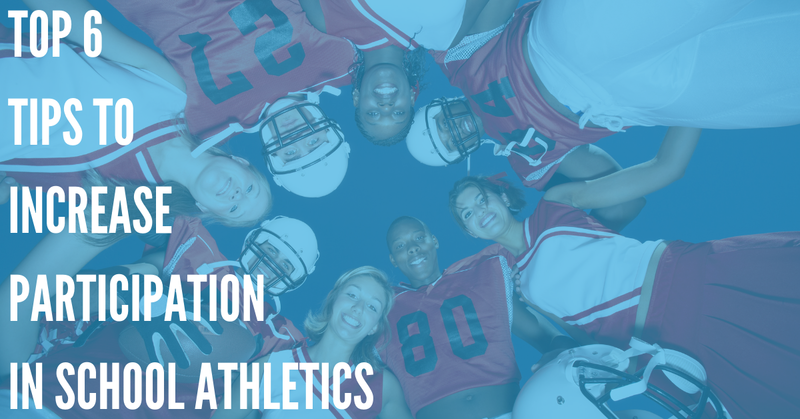 Today, it’s still rampant, and because it happens off of school property, it can be difficult to address. This kind of bullying offers no respite to the victim. They can be exposed to it 24/7, and it’s difficult to escape. 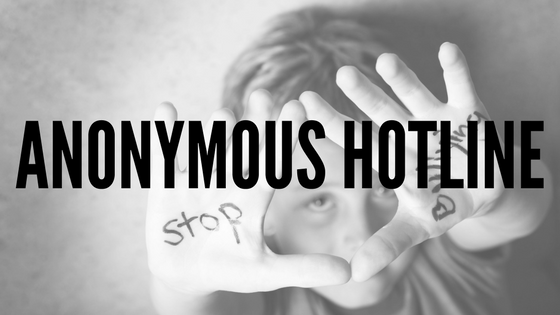 Cyberbullying messages and social media posts can be created anonymously, complicating the issue of culpability. Sometimes it may be impossible to tell who’s actually doing it. Studies have shown that victims of cyberbullying are more likely to abuse drugs, skip school, get poor grades, and develop mental and physical health problems. Bullying is primarily a relationship issue. Children often engage in teasing, name-calling, and other minor bullying without quite realizing the harm they’re causing. 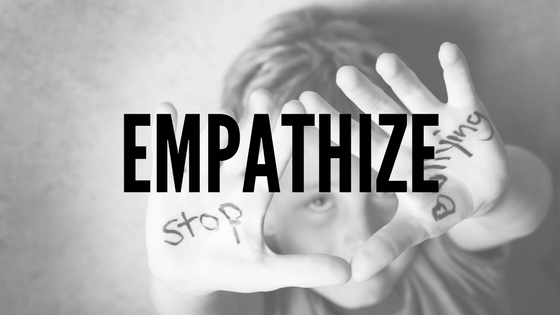 It can be important to emphasize the way that bullying makes the victim feel. 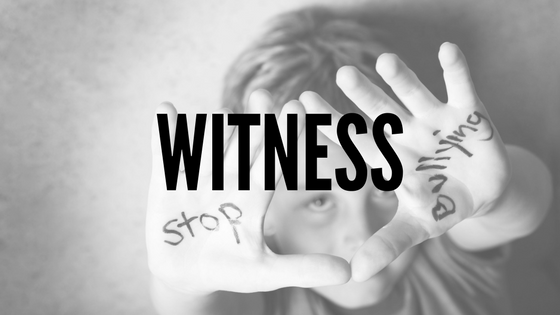 Children may witness bullying regularly, but the “bystander effect” causes people to fail to do anything about it. Bullying often takes place in front of groups of people, but fear of retaliation by the bully can stop anyone from saying something about it. If you provide an anonymous means of reporting these incidents, it becomes more likely that someone will say something about it. Children’s general resistance to reporting bullying incidents is a huge barrier for adults who are trying to actively address the issue. Sometimes, anonymity can go a long way toward encouraging people to speak out. DialMyCalls, an automated SMS text message and voice message service, has been used successfully by schools to set up an anonymous hotline for bullying tips. 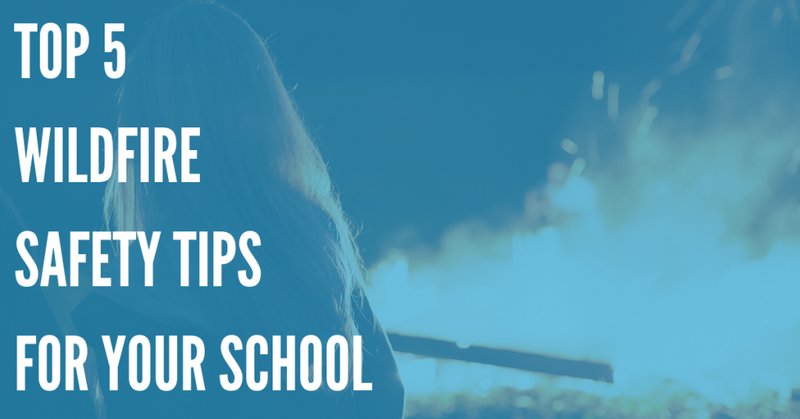 A vanity phone number can be chosen, preferably one that’s easy for students to remember. The child can call at any time to report an incident, whether they were a victim or a bystander. 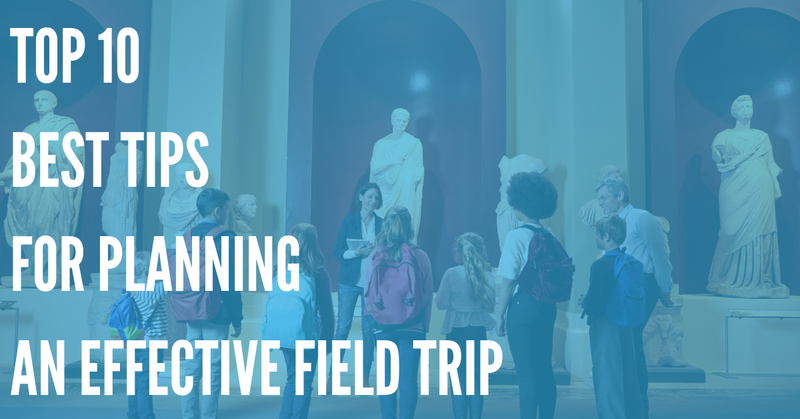 The school can then listen to the content of the calls and determine appropriate actions to take. A text message system can also be set up for to implement this, the school needs to set up an account with DialMyCalls. They may already be using the service for school-wide announcements and other applications. Then, a keyword is assigned. The school can let the students know that keyword. Most students over a certain age carry a cell phone with them, even in poorer districts. If they’re having a problem with a bully, or they see someone else being bullied, all they have to do is send a text. If cell phone use is prohibited during school hours, they can send it later in the afternoon. It’s up to the students how much information they want to divulge. Because the tip line is completely anonymous, they’re more likely to name names and go into detail about what they witnessed. This can help schools get a much better idea of how much bullying is occurring behind teachers’ and parent’ backs, as well as the typical nature of the bullying. Children who bully others tend to be troubled, although this isn’t always the case. Some people really are just naturally mean, even young people. However, bullies sometimes engage in these behaviors because they’re projecting their own feelings of vulnerability onto the victim, they’re envious, or they’re having problems at home. Children with a history of bullying may need special behavioral therapies and intervention to remediate the problem.